Jeff Glik, “The Prez,” was out in stores finding the perfect outfits for our customers to wear to their 4th of July bashes and we caught it on video. 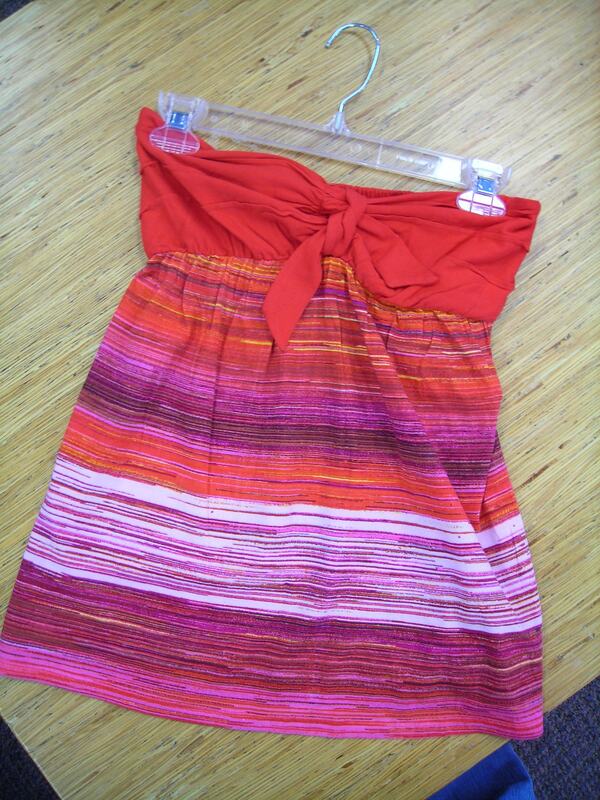 Don’t miss your chance to get some fab clothes at a low price this week during our 4th of July sales! CONTEST! Vote for your favorite actor in this video! Voters will be put into a hat and the winning actor will select a winner at random. The prize? A $50 Glik’s gift card. 4th of July Must Haves for Guys and Gals! The 4th of July is fast approaching. Whether you are headed to the lake with the family, or sitting back and enjoying BBQ and fireworks with friends, Glik’s has got you covered. Here are your 4th of July must haves, for both guys and gals that will keep you looking festive and fashionable. -This shirt from Billabong keeps you festive and fashionable, plus, if you would rather not completely bare your shoulders, it comes with straps, so any girl will look good in it. 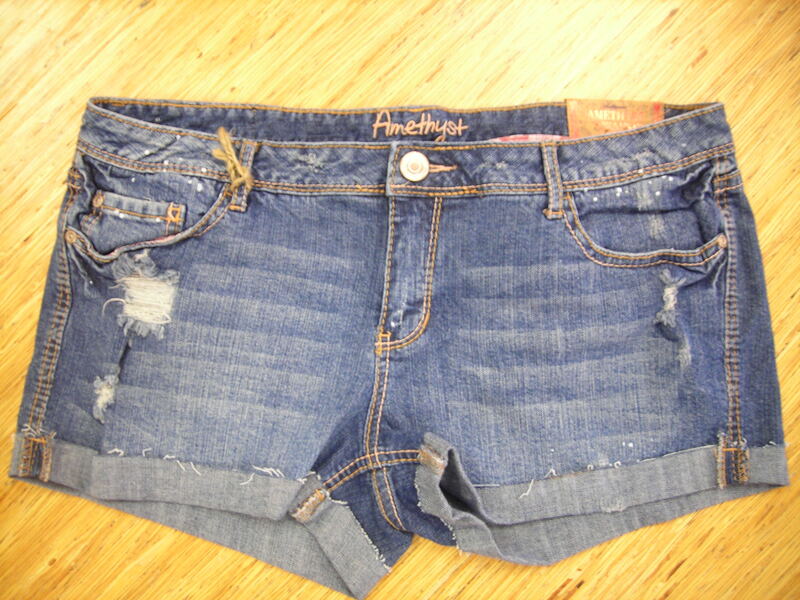 -Jean shorts, like this pair from Amethyst, are a must for hot summer days that change into warm summer nights. 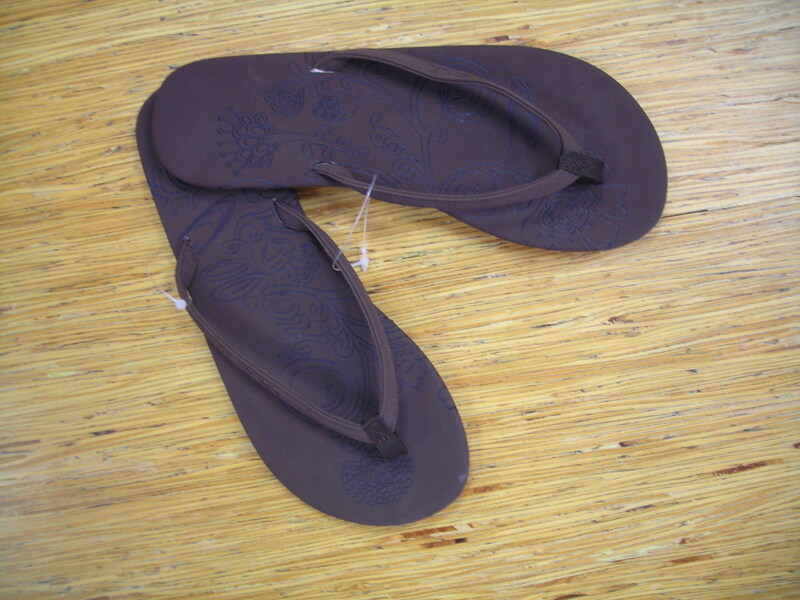 -These flip-flops from O’Neil are just dressy enough to wear out while still keeping cool and comfortable. 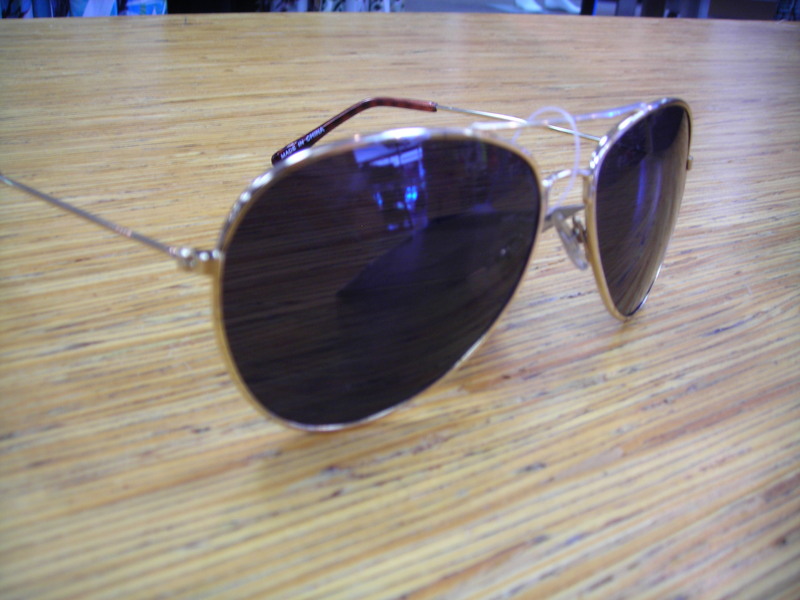 -Aviators look great on any face shape, and this pair from Blue Gem is no exception. 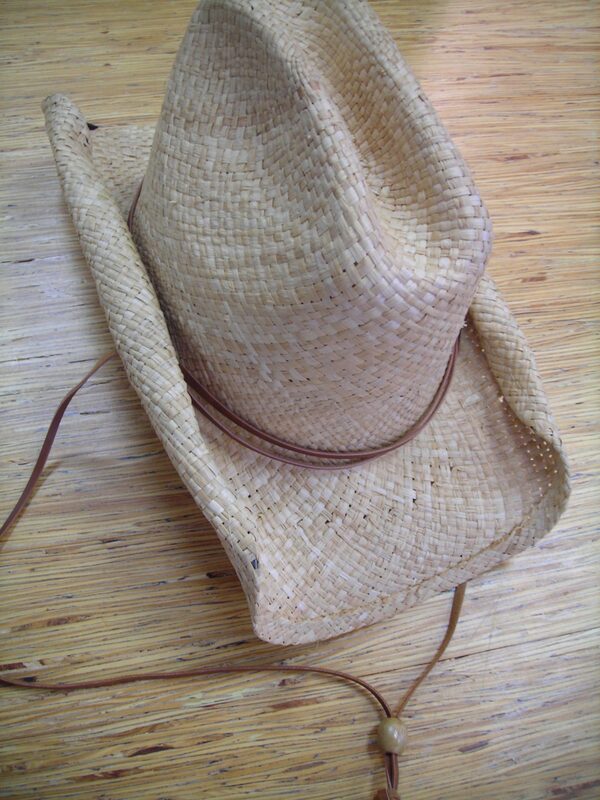 -Cowgirl hats are hot, and perfect for a day out on the lake, pick up this one from Wet and you will be ready for a day of fun in the sun. 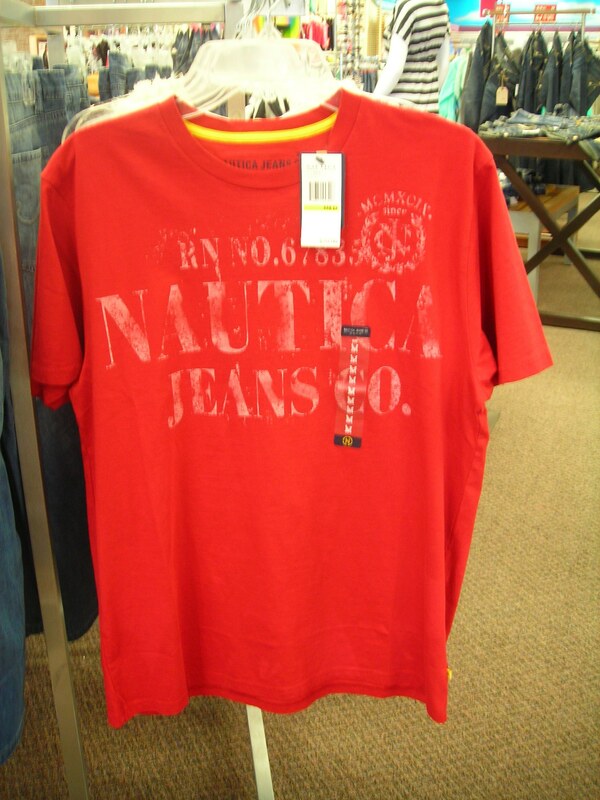 -The bright red on this shirt from Nautica Jeans Co. will help you stand out, in a good way! 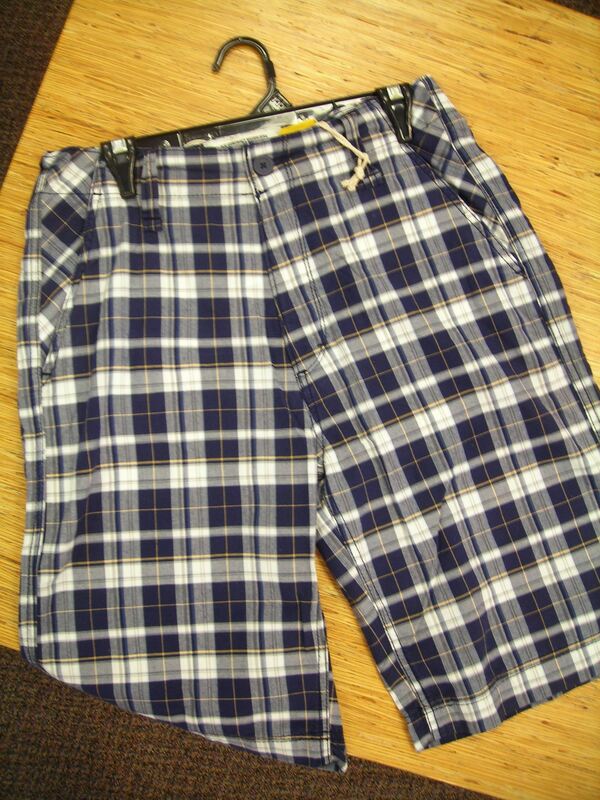 -Plaid shorts are hot this summer. 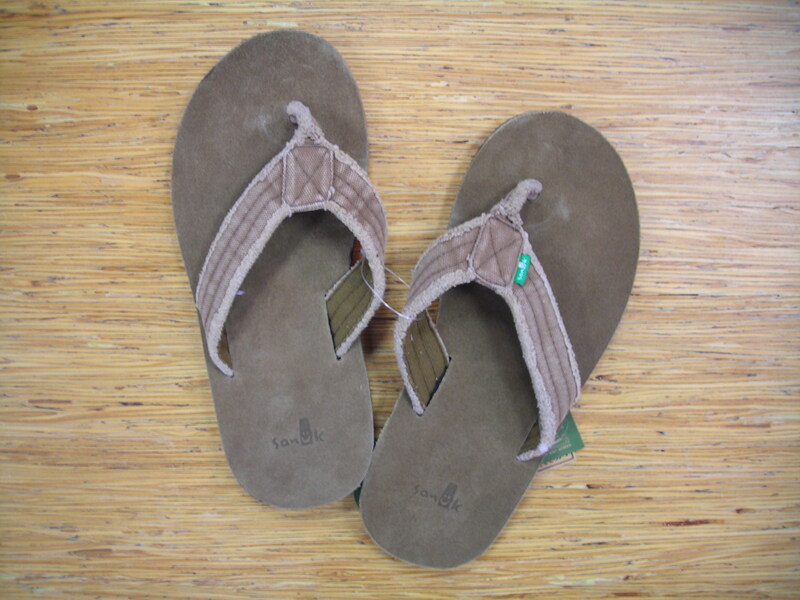 Don’t miss this pair from Nautica Jeans Co.
-Flip-flops are a must for summer fun, and the laid back look of these Sanuks is great for hitting the pool or the family BBQ. 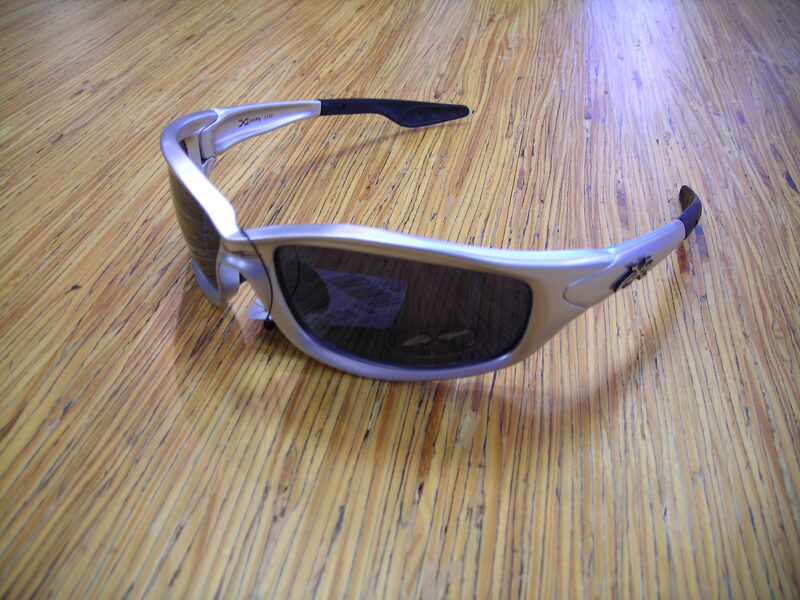 -All guys need a pair of sporty sunglasses, like these from X Loop. 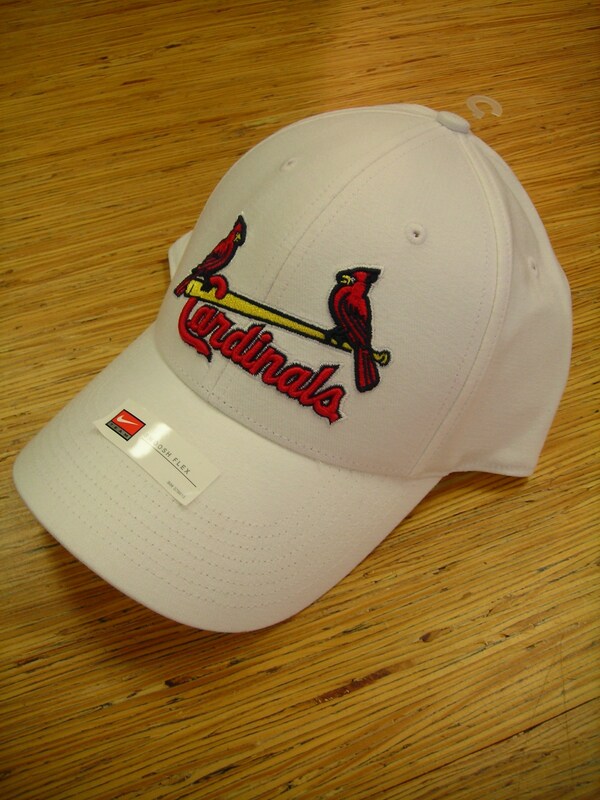 -Top it all off with a hat from your favorite sports team. Glik’s originated in downtown St. Louis, Go Cards!